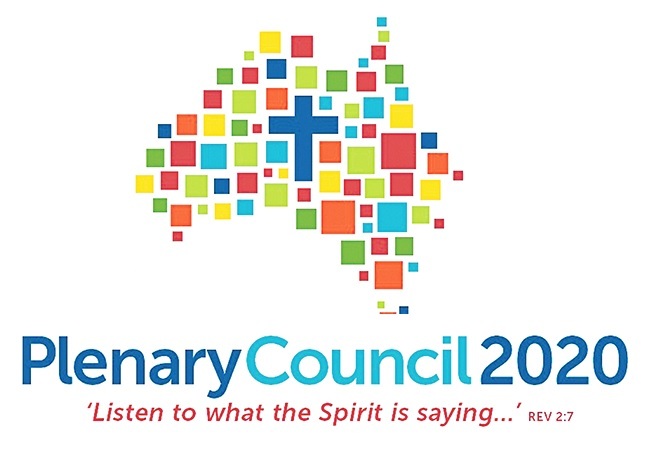 As a sequel to the Plenary 2020 meetings in our Parish, and in the spirit of All Hallow’s Centenary Year, we would like to offer to all members of our Church and School community, an opportunity to come together, in small groups, after Easter, to learn, pray, grow and inspire each other. We, together, each share a responsibility for the spiritual wellbeing of our families, those God has entrusted to us and our community. In order to do this, we need to possess a good knowledge of our Catholic faith. We will be holding study/discussion sessions twice a fortnight -a daytime session and one in the evening. As well as looking at what the Catechism of the Catholic Church teaches about the Creed, (a summation of all our belief), and the Scripture passages which underpin this teaching, we will be discussing some of the social issues, which currently challenge us and young people, as Catholics. The aim will be to bring into focus, the reason for Church’s teaching e.g. on abortion, euthanasia etc, so that participants can engage in informed debate about these topics with others. To express your interest in joining a study / discussion group, please add your name to the appropriate sheet located in the Gathering Space. For any enquiries, please contact the parish office.